Cinnamon is one of the most popular spices in the culinary world. 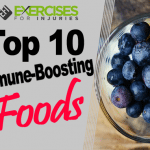 Current research indicates that it may also be among the healthiest foods on Earth. While reading up on cinnamon, we found that the spice, made from the bark of an evergreen tree, boasts a truckload of health benefits. We also found that there are a few different varieties of cinnamon. Some are definitely better (and possibly safer) than others. Which Type of Cinnamon Is Best? The two most common varieties of cinnamon sold in stores are cassia and Ceylon cinnamon. Ceylon cinnamon is known as true cinnamon. It grows primarily in the island country of Sri Lanka, in south Asia. Ceylon’s cousin, cassia cinnamon, is mostly grown in China but also in Vietnam and Indonesia. Saigon cinnamon is another type that’s found on store shelves. It’s a cassia variety that’s specifically from the Saigon region of Vietnam. Cassia cinnamon is darker in color and is also higher in a chemical compound called coumarin. There is a toxicity risk in the overconsumption of coumarin. So, it’s wise to stick with Ceylon cinnamon if you’re using the spice daily or in large amounts. Where Can I Find Ceylon Cinnamon? While most large grocery chains carry the inferior, reddish-brown cassia cinnamon, Ceylon cinnamon can be found in specialty spice stores. Also, if your supermarket has a section where they sell Mexican foods, you may be able to find packets of Mexican cinnamon, which is the lighter colored and delicately flavored Ceylon cinnamon from Sri Lanka. Of course, if you’d rather just click and pay, check online for true cinnamon. Whether you have high blood sugar or insulin resistance, cinnamon can help. In several studies, during the last 10 years, cinnamon has been shown to lower blood sugar in diabetes patients and those with prediabetic conditions. As for dosage, most of the studies found that even a single gram of cinnamon, each day is enough to help lower blood sugar levels. That’s less than a quarter teaspoon. In 2001, The Journal of the American College of Nutrition published a study showing that cinnamon can actually mimic insulin in the body, thus stabilizing blood sugar. The research report also states that cinnamon affects the endocrine system in a similar way as insulin injections. Other studies have confirmed that cinnamon consumption improves glucose levels and lipid profiles of patients with type 2 diabetes. Add a tablespoon of ground cinnamon or a couple of cinnamon sticks to a large pan of boiling water. The pan should be big enough to soak the affected foot or both feet, if necessary. Allow the cinnamon to steep in the water until it’s cooled down enough. Then, soak your feet for a few minutes twice a day or until the fungal disease no longer persists. The School of Forestry and Resource Conservation in Taiwan, among other think tanks, studied cinnamon and found it to be a strong antifungal agent for inhibiting the growth of fungi. In addition, cinnamon prevents secondary bacterial infections that often accompany fungal diseases. Did someone say Aunt Joan’s famous cinnamon crumble coffee cake can help heat things up in the bedroom? You betcha! Cinnamon is a warming spice. When consumed, it actually produces heat in the body and increases circulation. With better circulation comes heightened sensitivity in the nether regions, if you know what we mean. Cinnamon isn’t particularly skin-safe though. So, eat it — don’t apply it topically. A study on cinnamon and body fat was conducted by The Journal of the International Society of Sports Nutrition. They found that those who used a cinnamon supplement for 12 weeks had less overall body fat at the end of the study and more lean muscle mass. Here’s how it works: elevated blood sugar levels promote fat storage in the body. Cinnamon lowers blood sugar, consequently preventing extra fat storage. Some studies that were performed on mice have indicated that fat stored in the midsection, or visceral fat, is especially affected, and possibly reduced, by ingesting cinnamon. Nice. BMC Cancer, a peer-reviewed medical journal, published a groundbreaking study of the effects of cinnamon on mice afflicted with cancer tumors. The researchers at BMC administered regular doses of cinnamon extract to the mice orally for 30 days. What they found was that the cancer tumors in the mice were dramatically reduced in size compared to the control group. Further, the survival rate of the mice treated with cinnamon was significantly higher than that of the mice who didn’t receive cinnamon treatments. An encouraging study was published in the World Journal of Gastroenterology about the anti-inflammatory effects of cinnamon. 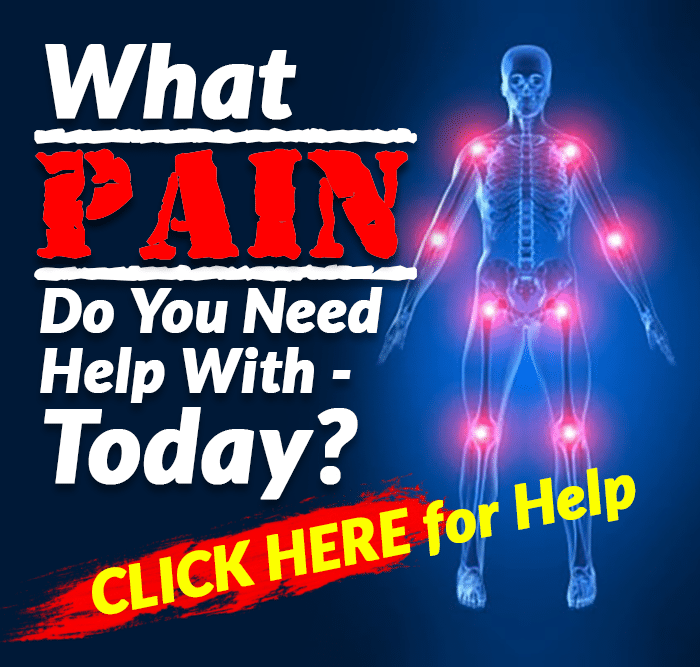 Scientists found that cinnamon is a promising anti-inflammatory agent. Taken orally, cinnamon can reduce inflammation in similar ways as leading nonsteroidal anti-inflammatory, pain-relieving drugs like ibuprofen. Some have found cinnamon’s anti-inflammatory properties useful in treating menstrual cramps, headaches, body aches and the like. There are certain proteins present in the human brain called tau proteins. Researchers have noticed that with age, tau proteins begin forming tangles and clumps. It’s normal to some extent. But, people with Alzheimer’s disease almost always have many more tangled and clumped tau proteins in the brain than those without the disease. A study featured in the Journal of Alzheimer’s Disease found that two of the substances that occur naturally in cinnamon, cinnamaldehyde and epicatechin, actually prevented the tau proteins from getting tangled and clumped together, without any adverse effects to the delicate protein’s structure or function. What Is the Basic Nutritional Breakdown of Cinnamon? There’s good reason why cinnamon is such a helpful spice. Cinnamon is high in manganese, which explains why it’s great for stabilizing blood sugar. In just a tablespoon of cinnamon, you’ll find around 70 percent of the recommended amount of manganese you need in a day. That’s more manganese than is found in an entire serving of fish, spinach or lima beans. 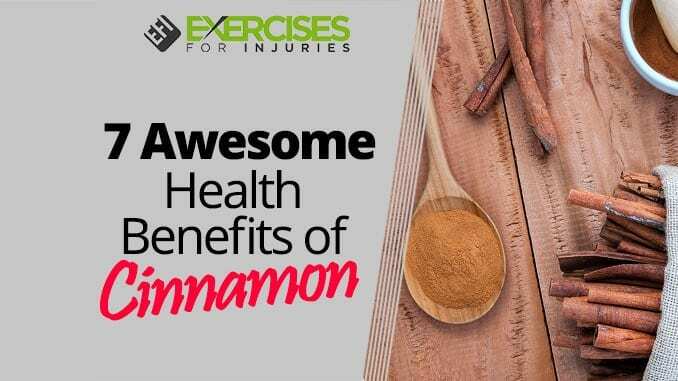 Also included in the 18-calorie tablespoon of cinnamon is about 15 percent of the recommended daily amount of iron and 9 percent of the calcium the average person needs in one day. 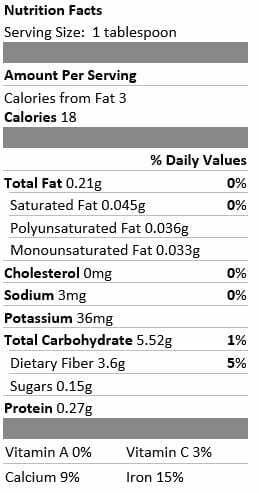 The above nutrition facts for cinnamon were provided by the United States Department of Agriculture (USDA) and are based on a 2,000-calorie-per-day diet. These percentages are for adults and children age 4 and older. How Can I Get More Cinnamon into My Diet? Fortunately, cinnamon is much more palatable than many other medicinal foods. Most people probably wouldn’t want a teaspoon of cod liver oil drizzled over vanilla ice cream. However, cinnamon is something you can add to desserts, drinks or savory dishes. It tastes good on almost anything. If you enjoy a cup of coffee in the morning, consider adding a scoop of cinnamon right into your ground coffee beans. Then, brew it as usual and enjoy the natural added sweetness and spice. If you’re a tea drinker, consider stirring your tea with a cinnamon stick. Making waffles on Sunday morning? Add cinnamon. Whipping up a batch of muffins to take to brunch? Add cinnamon. Baking cornbread or cookies? Add cinnamon. The flavor of cinnamon (especially true cinnamon) is delicate enough not to overpower other ingredients. It goes well with a variety of foods. Cinnamon pairs well with bold flavors. It can add complexity and depth to an otherwise ho-hum meal. Consider making more Indian, African and Mexican main dishes. They tend to feature cinnamon in the ingredient list. Most health food stores carry unfilled capsules. They’re normally made of gelatin. You don’t need any special equipment to fill the capsules with ground cinnamon yourself. Alternately, the same stores generally carry premade cinnamon capsules and liquid cinnamon tinctures. These supplements are good choices if you aren’t into the flavor of cinnamon, but would like to take it for the health benefits. For centuries, people have looked to the bark of trees for medicinal purposes. Cinnamon is just one of many in a long list of healing foods available for us in nature. More people are reaching into the spice cabinet instead of the medicine cabinet to find relief and boost nutrition in their diets. As you discern what supplements and foods will enrich your life, remember the spices. 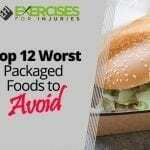 They can be some of the most potent and healthful ingredients in your entire kitchen. How Do I Know If I Have a Nightshade Sensitivity? 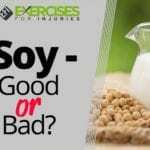 Soy – Good or Bad?